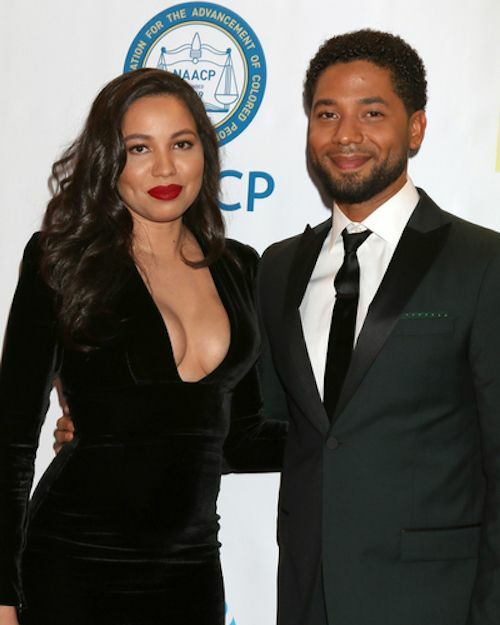 Just days after details surrounding his attack near his apartment in Chicago were reported by police, Jussie Smollett is going on the offensive. Apparently, some of the facts released by the Chicago police themselves wasn't necessarily true, this according to The Smolletts. While police authorities said Jussie refused to turn over his phone and phone records to prove he was on the phone with the only (audio) witness of the attack so far, his manager, that's not the case. Police reported that Jussie told them his two attackers - who approached him while he went to a nearby Subway around 2am for a late night bite - yelled out MAGA Country, but he never told them they were wearing MAGA hats, despite this also being reported. Sources also said he left the noose in tact around his neck to keep evidence in tact until police arrived at the apartment. He removed it before going to the hospital. This morning, Jussie himself issued a statement thanking everyone for their support. And he also reiterated that while some misinformation has been shared, it wasn't of his doing. His story hasn't changed, and he has been "100% factual and consistent on every level." 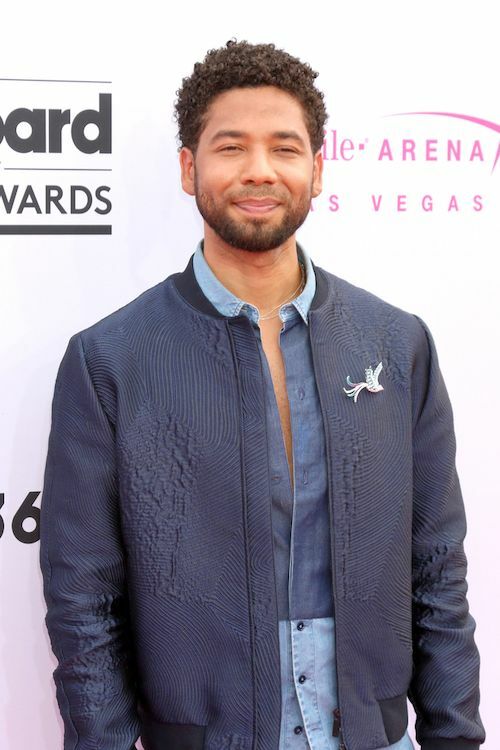 We truly wish Jussie the best in a speedy emotional, mental and physical recovery during this trying time. We do know he will be getting back in the swing of things tomorrow. He arrived yesterday in L.A. ahead of his scheduled performance on Saturday at concert venue the Troubadour.